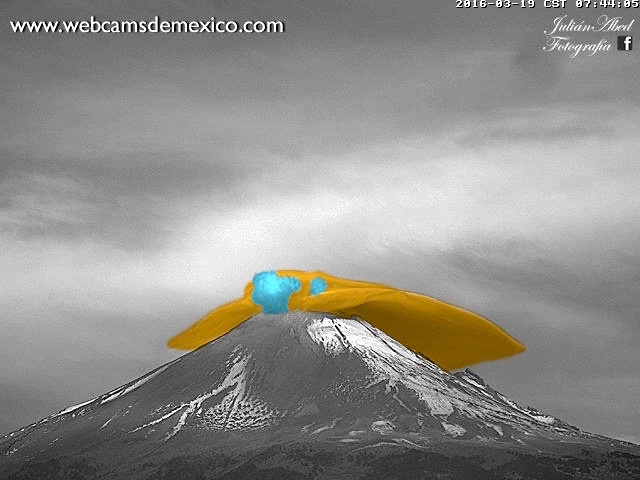 UFO SIGHTINGS DAILY: Moth-Like Mothership Lands On Volcano In Mexico, March 2016, UFO Sighting News. 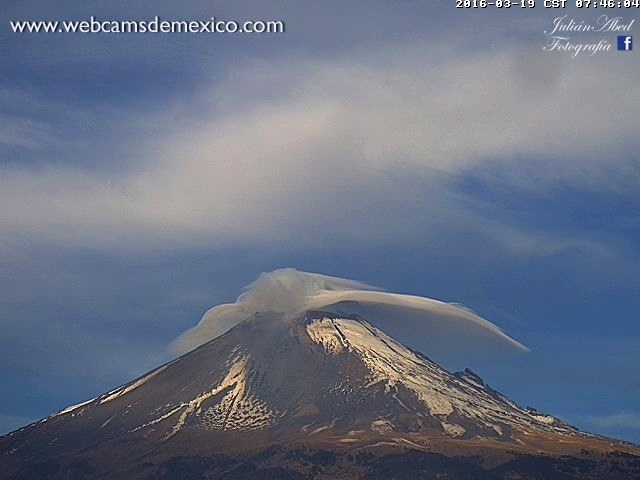 Moth-Like Mothership Lands On Volcano In Mexico, March 2016, UFO Sighting News. 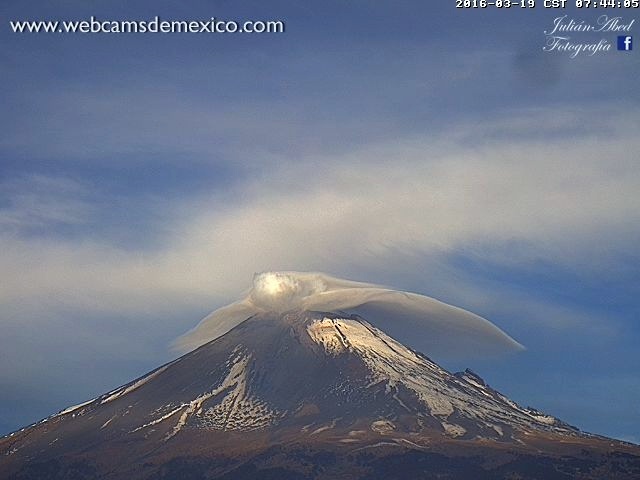 While looking over the Popocatepetl volcano in Mexico City and noticed that this looks like a giant triangle mothership hovering over the volcano. It may or may not be, but this sure has a lot of odd detail to it. The shape even mimics nature in that it looks like a giant moth. Tell me your thoughts on this one please.